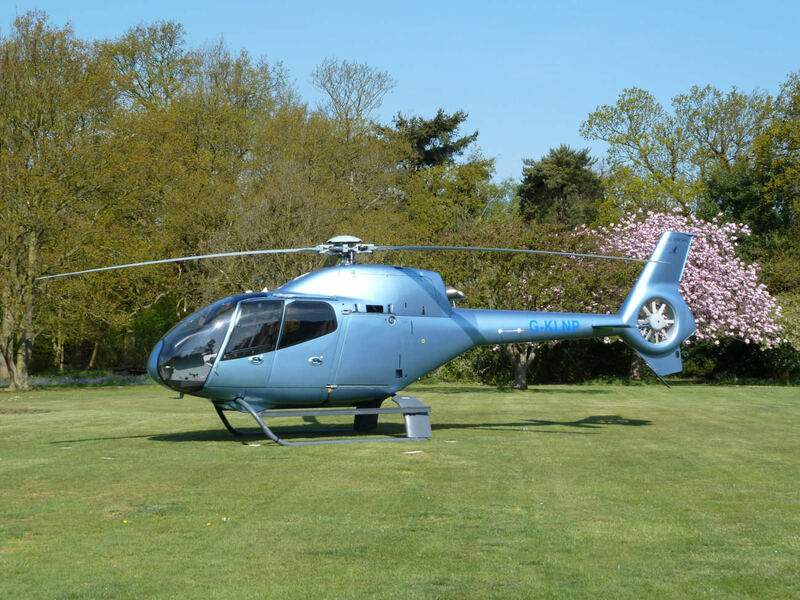 The H120 provides spaciousness and comfort not usually found in a light helicopter. 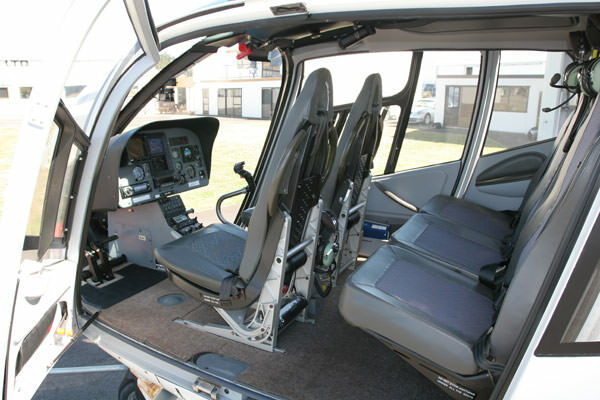 Four passengers plus pilot can travel in comfort seated in the extra-wide, unobstructed cabin with excellent visibility. 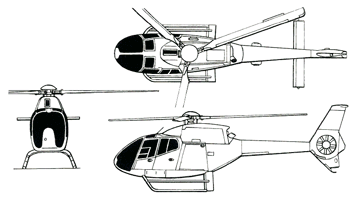 The surprising amount of luggage space on this helicopter enables exceptional versatility. energy attenuating fuel system, pilot and passenger seats). • Passengers fly in reduced noise and better comfort.